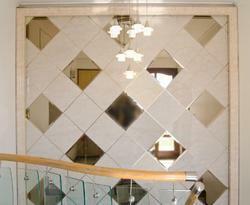 We are Manufacturer, Exporter, Wholesaler and Retailer of Designer Wall Sheet. 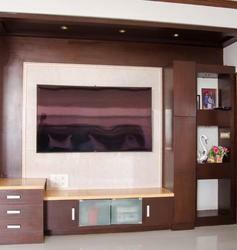 We are providing Designer Wall Sheet to our clients. We are providing Dstona LCD Wall Sheet to our clients.